EVANSTON — Northwestern Panhellenic Association Diversity Chair Jane Jones, WCAS ’15, announced today her plans to allow men to join sororities, among other sweeping changes intended to make Greek life more inclusive. Jones is straight, Christian, and white, but she also claims to be 1/16th Cherokee, giving her the moral authority to act in the best interests of minorities on campus. In addition to including men, Jones wants to remove any restrictions dictating who can rush and join sororities. “Who’s to say we can’t include everybody? If we deny anyone, that just goes against our principles of diversity and inclusion. I see no reason why any random person off the street can’t just walk into a sorority and join,” she said. Jones also noted her mission to especially encourage participation among groups that some students don’t even know exist in the student body, including, but not limited to: zombies, pirates, the Amish, North Korean defectors, former mayors of Cleveland, and squash enthusiasts. The new changes will even affect current members of sororities. “Those Greek letter earwarmers will have to go because they discriminate against earless people. Earless-Americans are a proud group that has too often been marginalized in Greek life here,” Jones said while righteously sipping on her Starbucks latte. 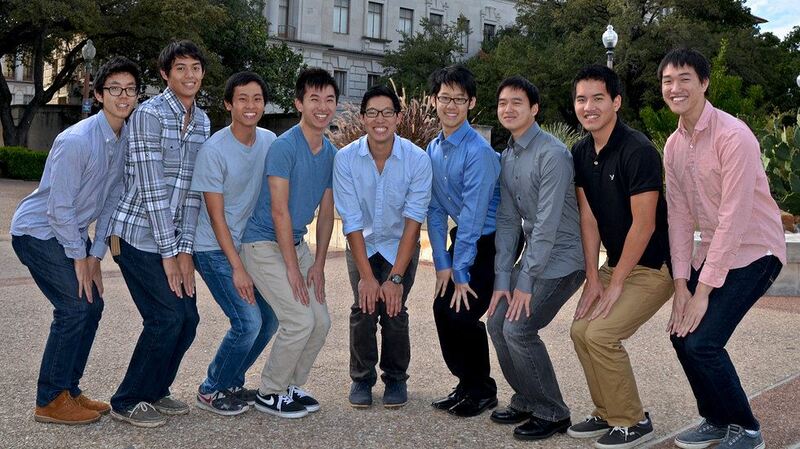 Male students are particularly excited about the inclusion of men into sorority life. “I just love their bodies… of, uh, charity work! They do that sometimes, right?” Chad Thorpe, MSJ ’18, said. In the end, though, Jones has even greater visions of equality and inclusion for the future.